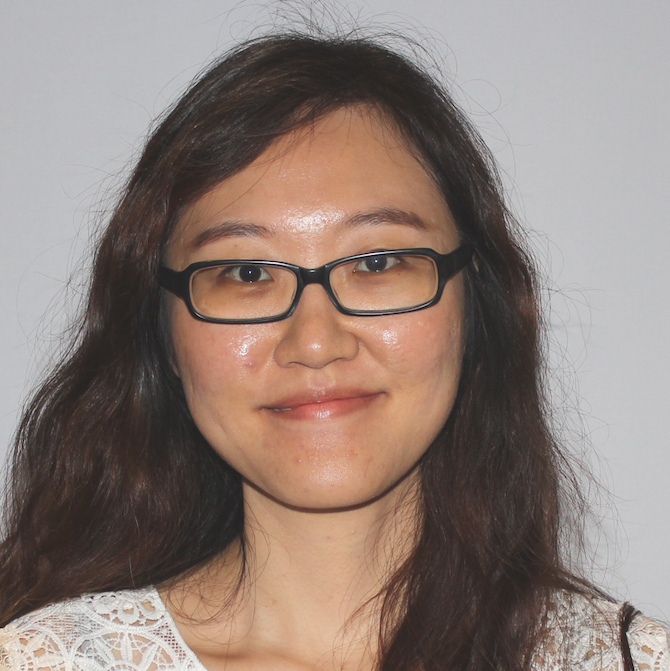 Dr. Liang is interested in studying the closeness between factor analysis loadings and principal component loadings in high-dimensional settings in which the number of variables is large in relation with the sample size, using data simulation. She also studied EM algorithm as a constrained estimation in factor analysis in which the estimates of error variances are always positive, by examining the behavior of the estimate of an error variance when the true population value is negative, using a simulation. In the future, she plans to do research on unsolved issues on the closeness between factor analysis and principal component analysis. For example, (1) extend the use of the concept of closeness to include the concept of from the Euclidean distance; (2) extend the investigation on the closeness between factor analysis and principal component analysis to look at the closeness between the traditional structural equation models and the principal-component-based structural equation models; (3) extend the same line of research to very high dimensional settings in which the number of variables is much larger than the sample size; and, most importantly, (4) investigate the why and how of the previous findings theoretically.